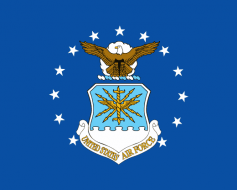 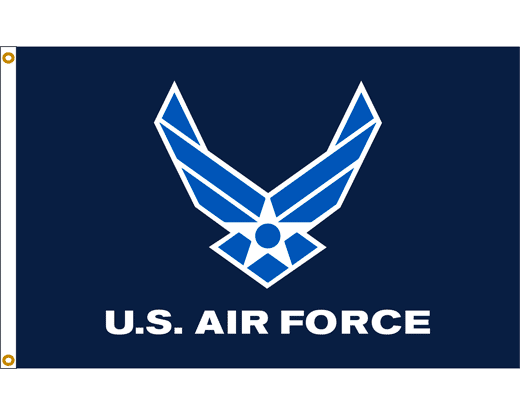 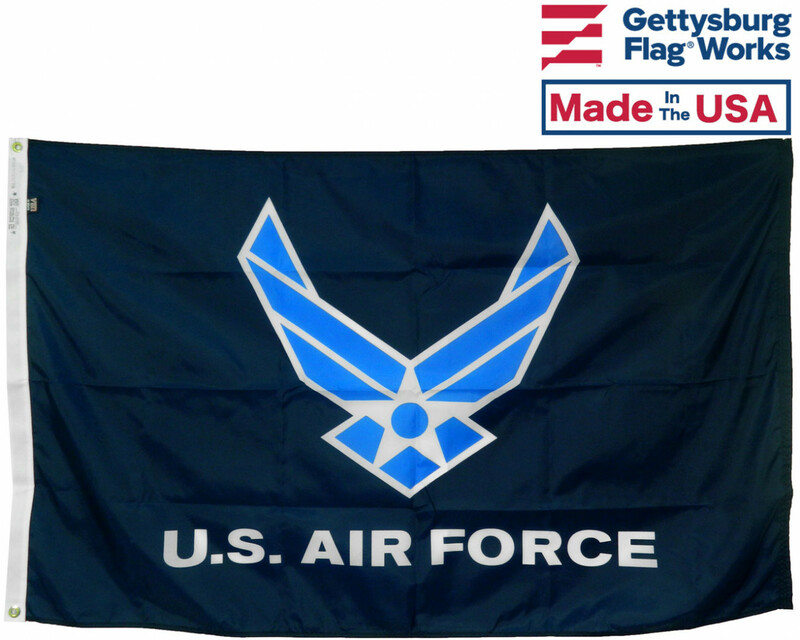 A 3x5' Air Force flag with the white wings design on a dark blue flag. Flag design is single reverse, meaning that the artwork shows backwards on the back side. 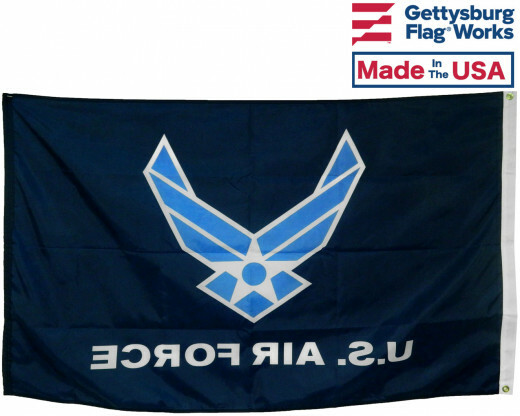 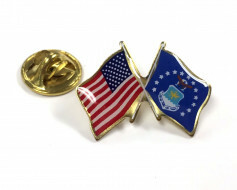 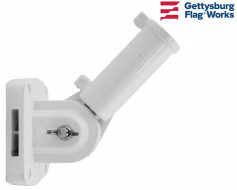 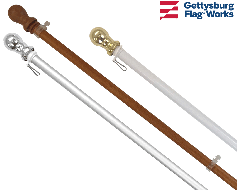 A durable outdoor flag for display on an in-ground flagpole or off the house.